Our Super Tarp standard range of tarpaulins are there for you when you need a good quality tarp at a decent price. 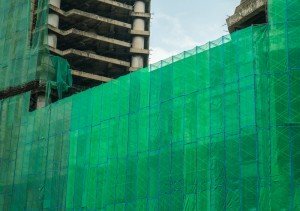 These tarpaulins are 160gsm thick, and available in green or white in nine different sizes, ranging from 3m x 4m to 10 x 15m. 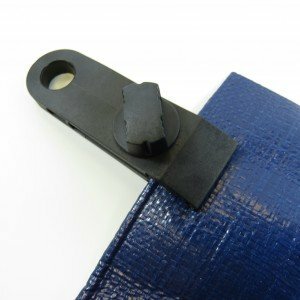 If you’re looking for a fuss-free tarpaulin at an affordable price, our standard range is ideal for you. These heavy/medium duty, waterproof tarpaulins are easy to handle and are very versatile thanks to their cord reinforced hems and eyelets that are approximately one metre apart. Whether you need to cover materials at a building site, protect your garden furniture from rain, or keep your flooring and furniture dust-free during DIY and decorating tasks, these tarpaulins will do the job with ease.